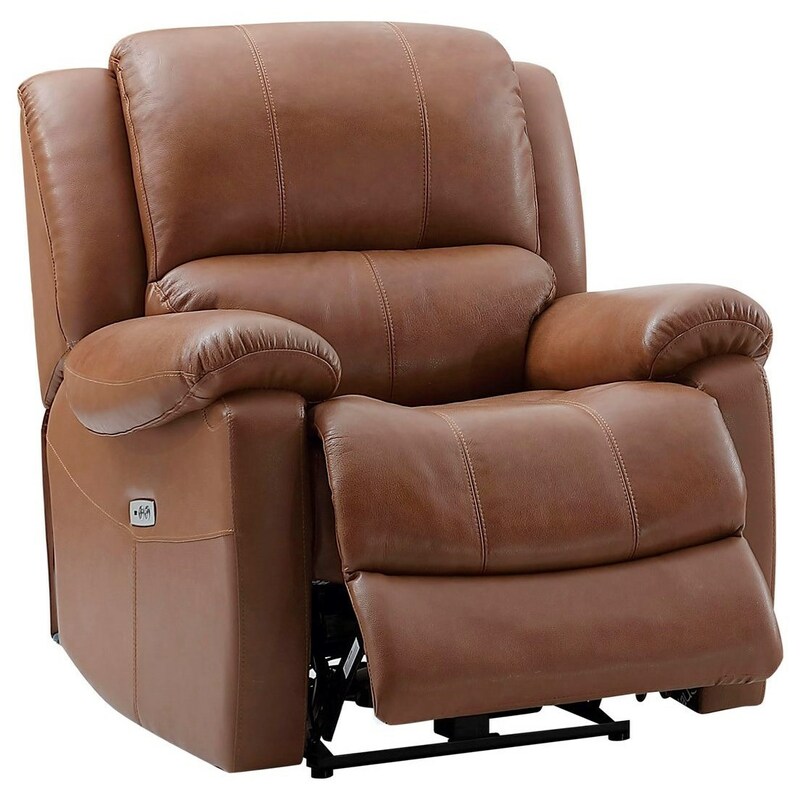 Relax in style with this casual power recliner. The chair's pillow arms, pad-over-chaise seat, and smooth leather guarantee full-body comfort. The XAN Power Reclining Chair with Pillow Arms by Leather Italia USA at Zak's Home in the Tri-Cities, Johnson City, Tennessee area. Product availability may vary. Contact us for the most current availability on this product.